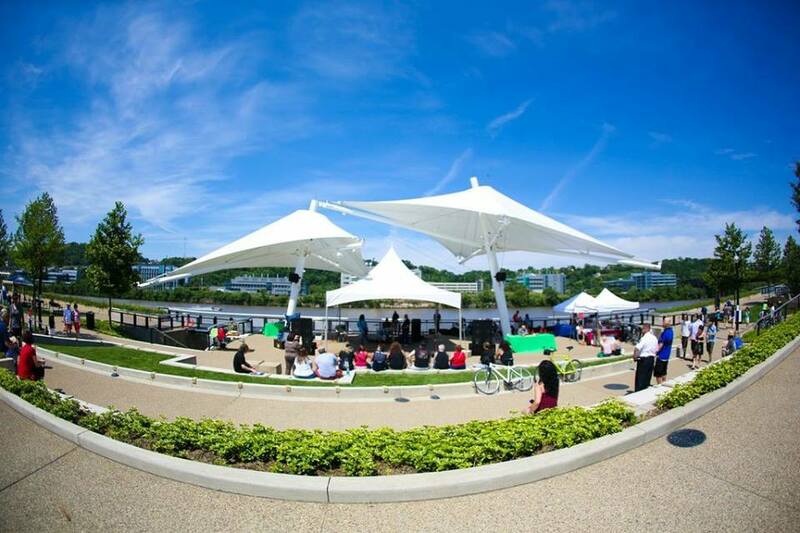 Join Friends of the Riverfront and REI to celebrate Earth Day with a clean up at South Side Riverfront Park. To register for this event, please visit: http://www.rei.com/event/65354/session/111518 For questions and more information about this event, please contact Phil Yoder at phil@friendsoftheriverfront.org, or call 412-488-0212 x2. Eclipse Lounge	3705 Butler St.
We will be singing songs celebrating what a great job we do in America taking care of our planet! 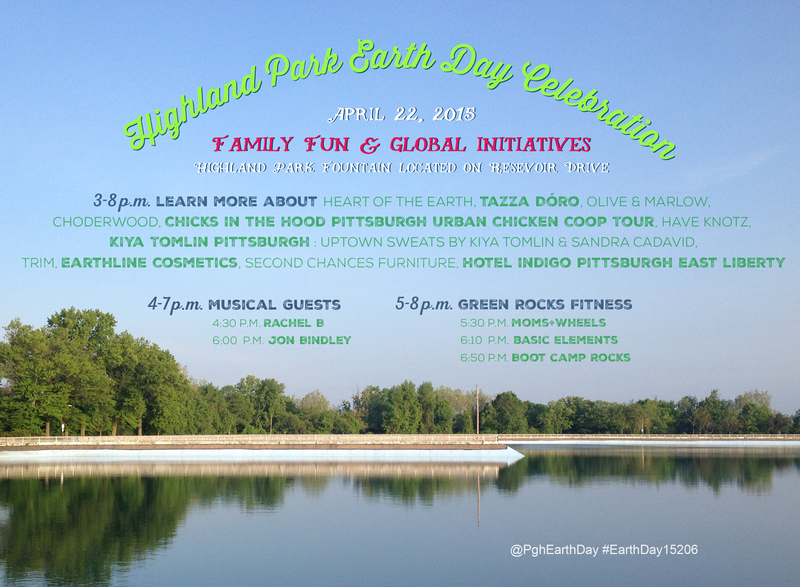 Join Tree Pittsburgh this Arbor Day for a Tree Planting event in Polish Hill's West Penn Park! We will be planting 100 new restoration trees as part of our ongoing restoration of the park's northern hillside. Breakfast Provided! 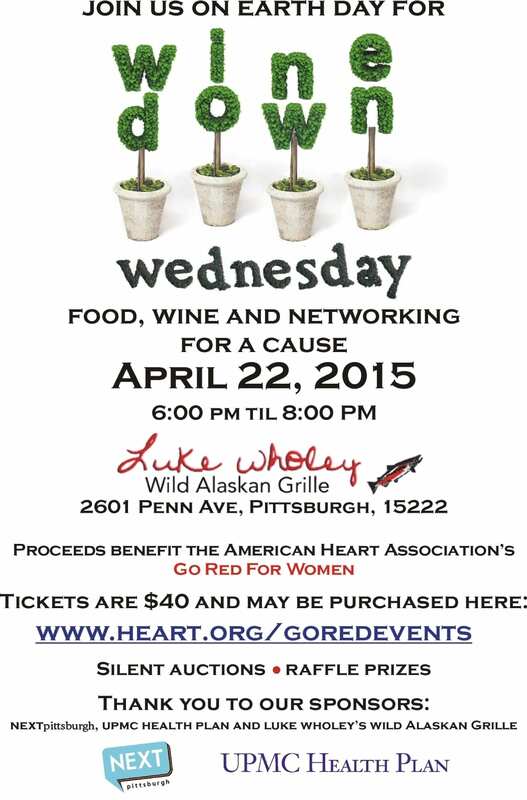 Please visit Tree Pittsburgh's website to register. RSVP is required. 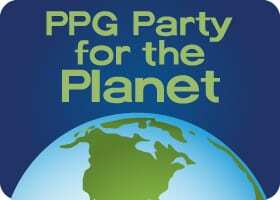 Celebrate Earth Day at the Pittsburgh Zoo at PPG Party for the Planet with recycling games, eco-crafts, and other fun activities. Meet with local organizations that will show you ways that you can help protect the environment. All activities are FREE and included with general admission. For vendor information, please contact James Weller at events@pittsburghzoo.org. Join the Mt. 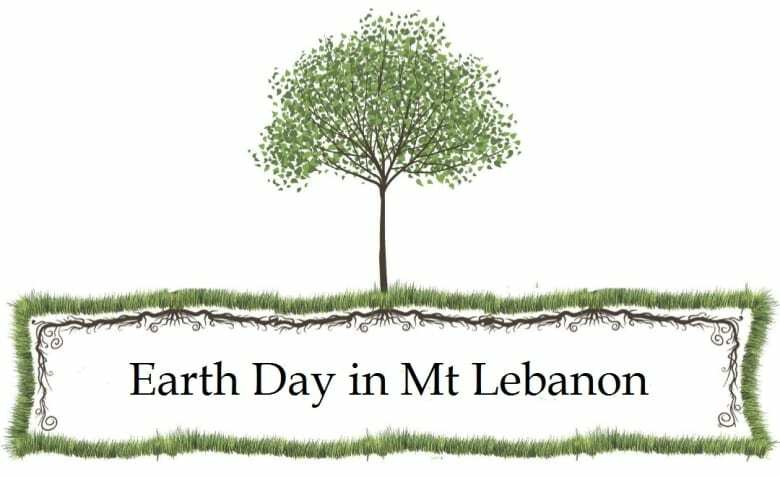 Lebanon Environmental Team, LeboGreen, as they sponsor the 8th annual Earth Day in Mt. Lebanon event. This is a family friendly event features food, live music, local crafters, farm good, educational experiences, and fun activities for all ages!